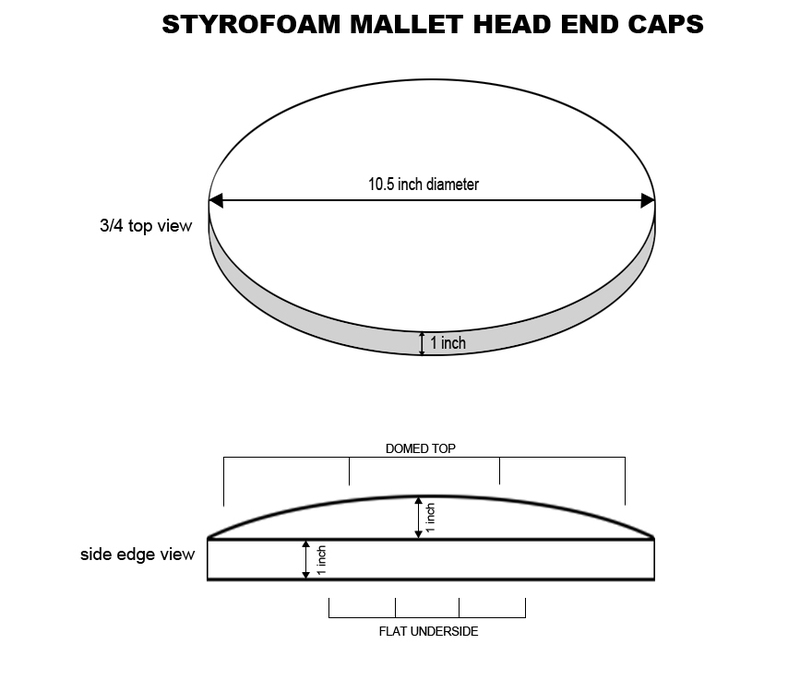 A 6-foot long , 1-1/4 inch in diameter curtain rod served as the basis for the mallet prop. 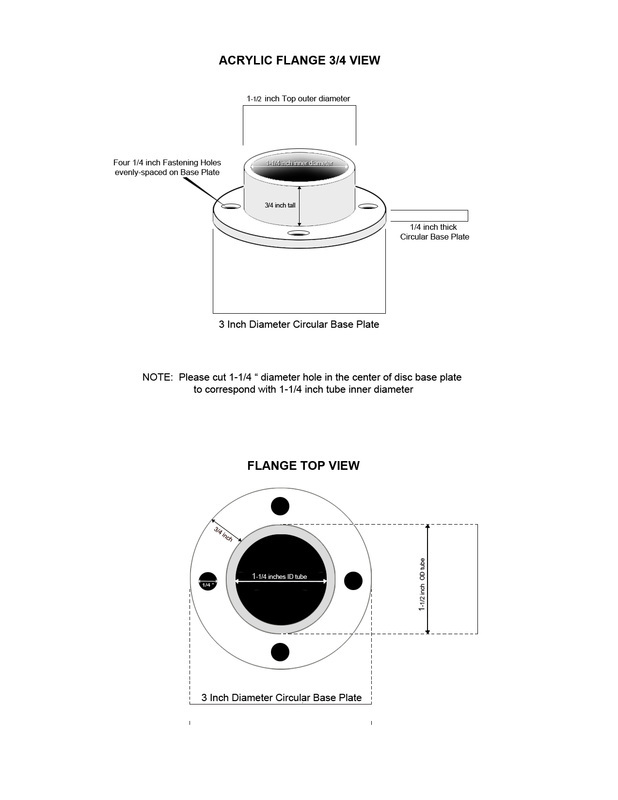 The rod was cut down to 55 inches. 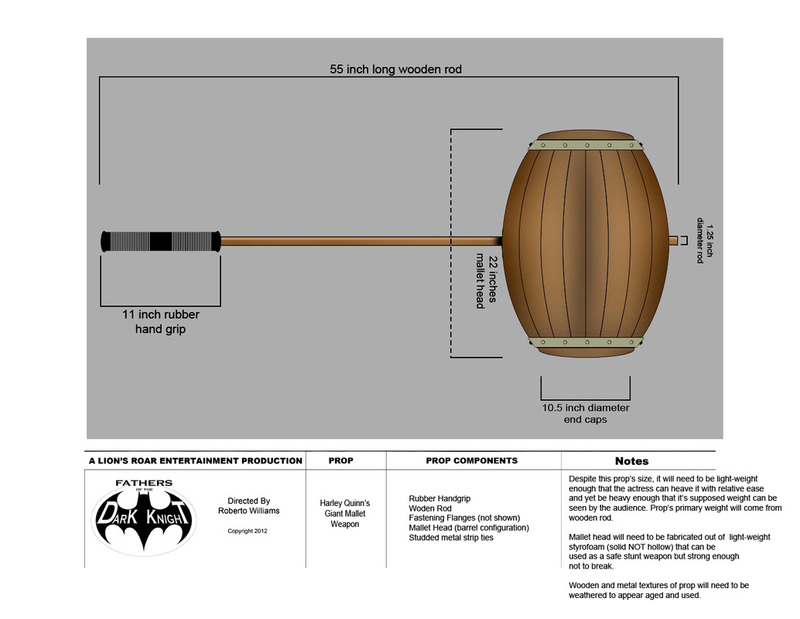 As an inside joke, Production Designer Roberto Williams selected a pair of 5 1/2 - inch long Jackhammer Anderson Handlebar Grips for Harley's weapon. 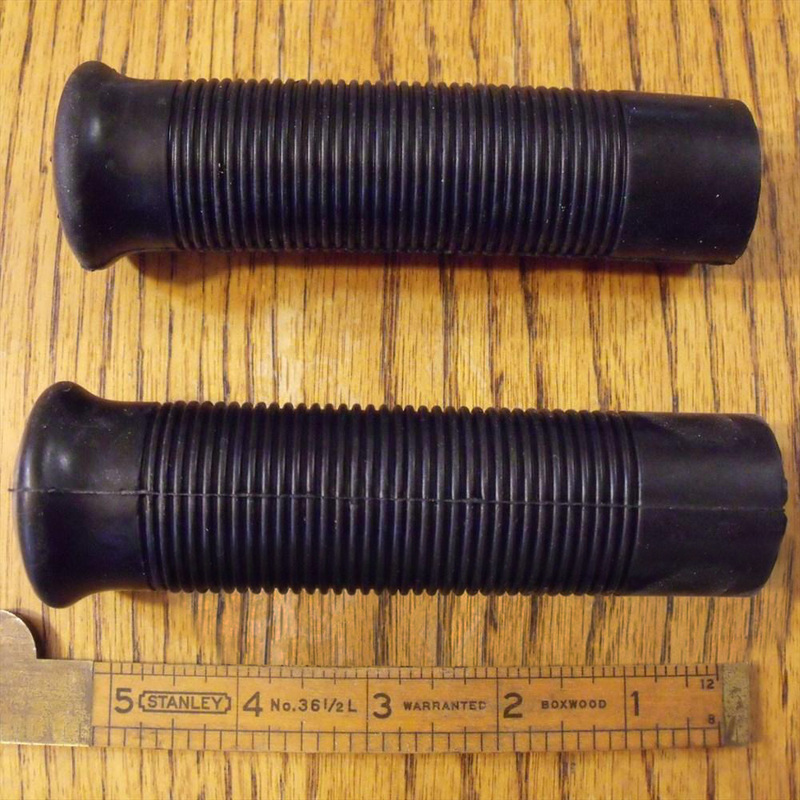 These are the handle grips commonly used on HARLEY (as in "Quinn") motorcycles. 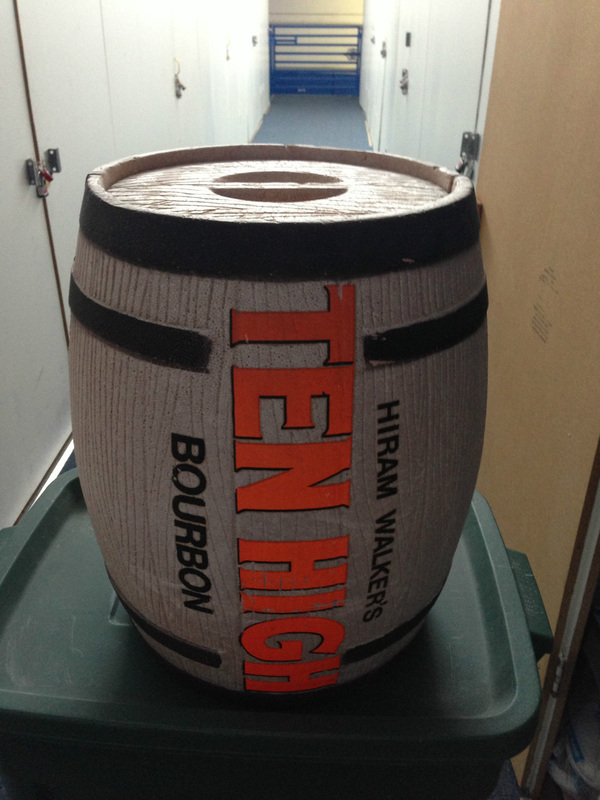 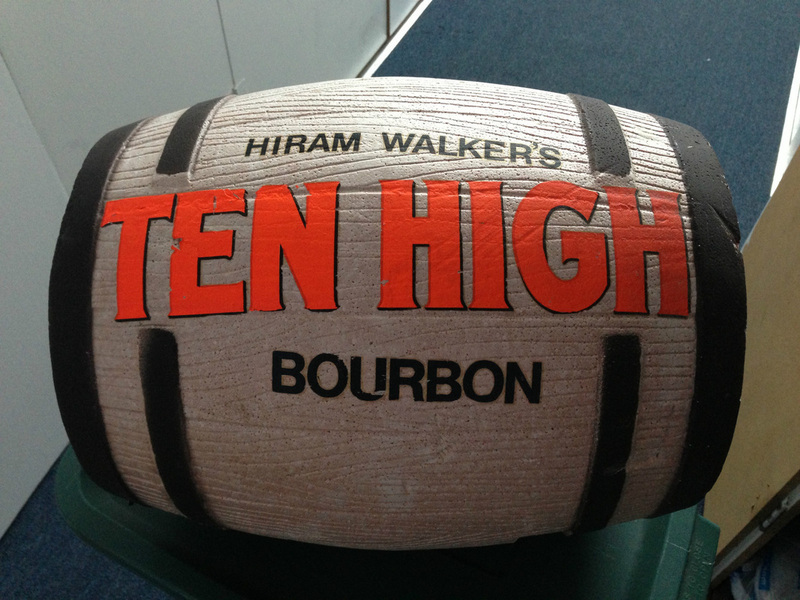 The 'Hiram Walker's TEN HIGH Bourbon" decal Graphics would have to carefully be removed with sandpaper. 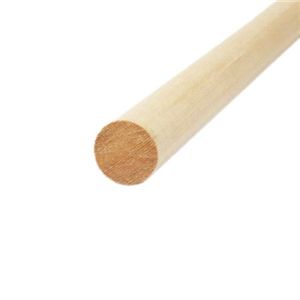 The black bands molded onto the barrel's surface would need to be carefully shaved away with a razor, and the established wood grain pattern would need to be continued over the areas previously occupied by the bands. 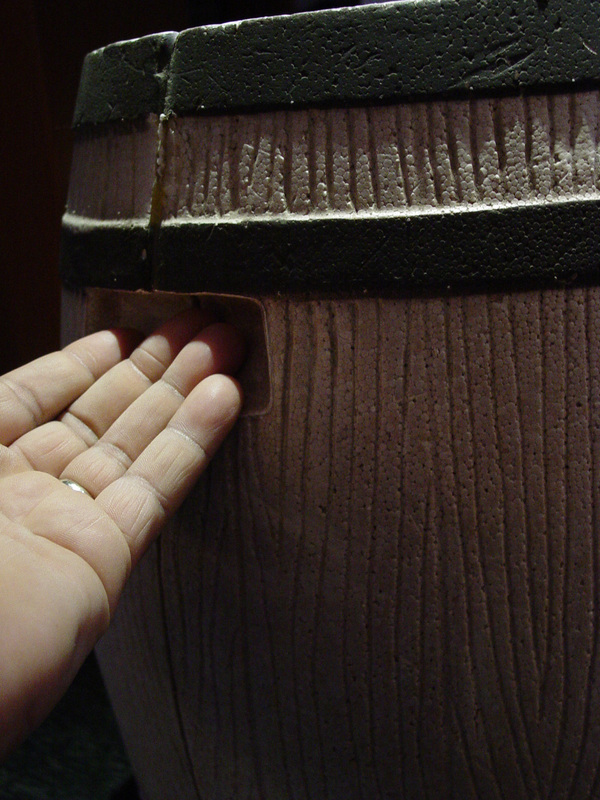 The hand hold indents on the sides of the barrel would all have to be filled and then sculpted over with a continuation of the wood grain pattern. 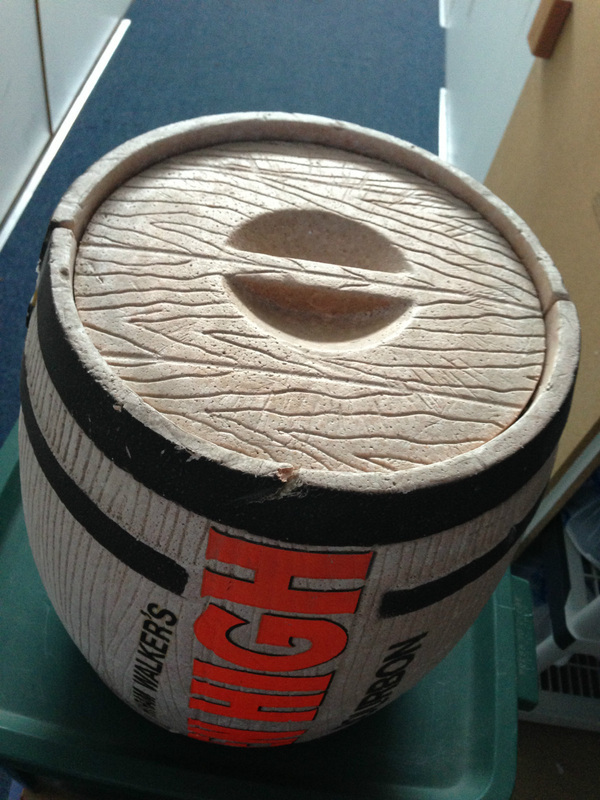 The inside of the barrell decoration would need to be filled with polyurethane foam, so as to strengthen it by converting it into a sold prop. 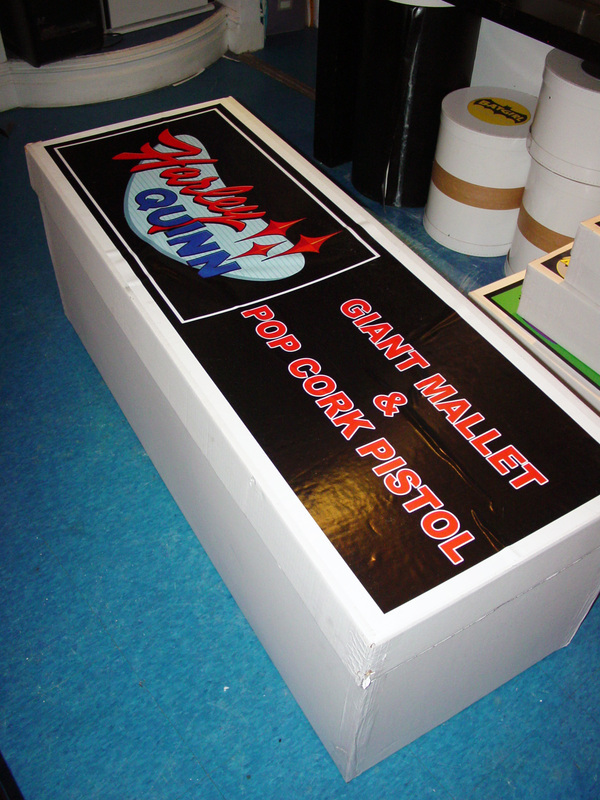 Custom-made boxes for the storage and transport of all costume and prop pieces were obtained from The Custom Box Company of Flower Mound, Texas. 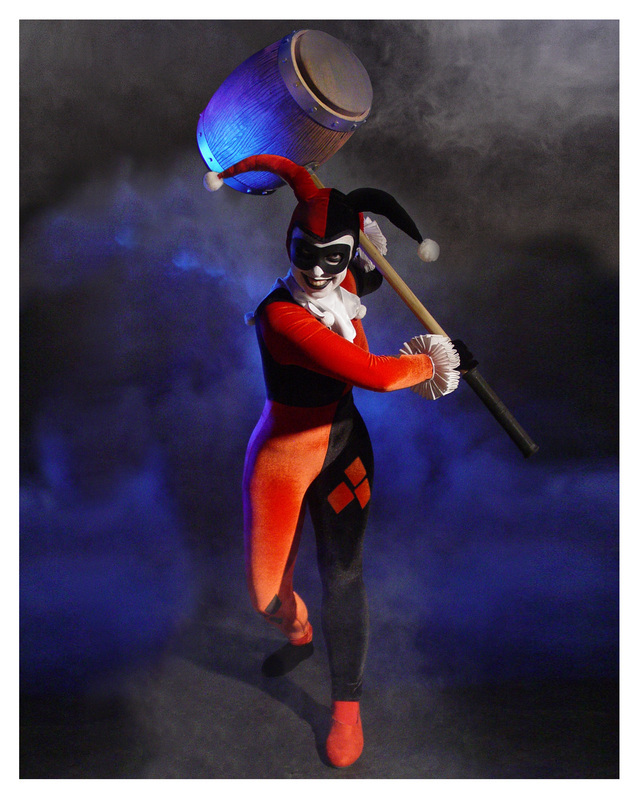 The box for Harley Quinn's mallet weapon is the size of a coffee table!